Changing window curtains every week is a total distress to busy homeowners. Most of our client’s sentiments when buying blinds are their huge and heavy curtain at home. Each homeowner has their own story of suffering when cleaning their curtains. 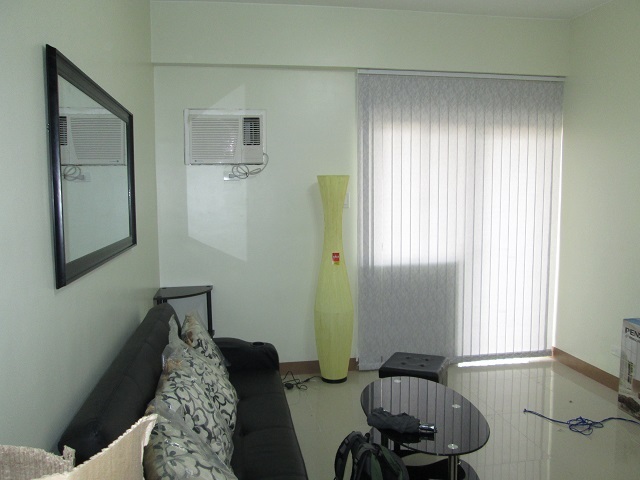 Our client from Taguig City, Philippines who opted for Fabric Vertical Blinds found our company through our ads in www.sulit.com.ph. One of our clients has glass sliding door at home, and to be able to have privacy, they opted for a curtain to cover the clear glass on their sliding door. At first, they were very happy for the outcome of their home interior because the curtain adds uniqueness and beauty on their home. However, as months goes by, they noticed that the beauty of the curtain fades and it becomes annoying and very hard to clean. The color of their beautiful curtain diminished because of the weekly washing schedule. It started to become untidy in appearance and so plain to look at. Thus, replacing their curtain is a great solution. 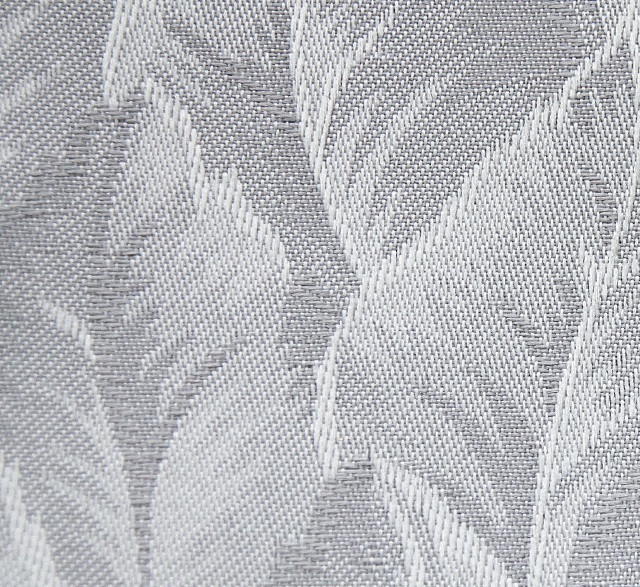 They removed the curtain and switch to most affordable Fabric Vertical Blinds: V7598 Gray. Window treatments are the easy way to make a big effect in the look of our home interior. Window blinds like Fabric vertical blinds can make a big impact into your simple home interior. This kind of blinds is the choice of most homeowners who own a high sliding glass door. Fabric vertical blinds are one of the most affordable among other blinds at the same time it is easy to clean without worrying of fading its color. 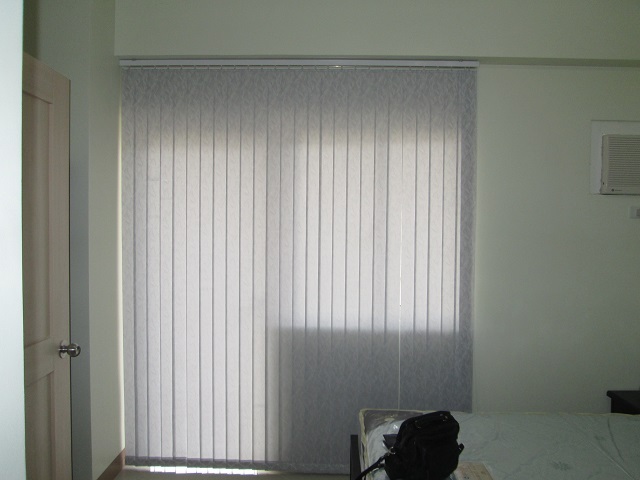 For various window blinds selection, you may visit our online web store at http://www.angryblinds.com.ph. Aside from blinds, DS Windows & Walls Interior Supply also offers accordion doors, vinyl wallpaper and carpets. For free estimate / measurement in Metro Manila, just call us at (02) 403-3262 / (02) 893-1373 / 0916-311-3909. For actual samples of our products, you can visit our showrooms located at 2nd level Pacific Mall, Lucena City, 3rd level Robinsons Metro East, Pasig City and 4th level Waltermart Makati City. For a quick quote, you can also email us at inquiry@dswindows.com.